Samsung has backtracked on plans to avoid a legal dispute with Apple in Korea, after the company revealed that it has filed a suit in the country. According to a Reuters report, Samsung is claiming that the iPhone 4S and iPad 2 infringe on three of its patents. Back in November, when Apple prepared to launch the iPhone 4S in Korea, Samsung said it would not pursue legal action in its home country as it didn’t want to adversely affect its relationship with consumers there. 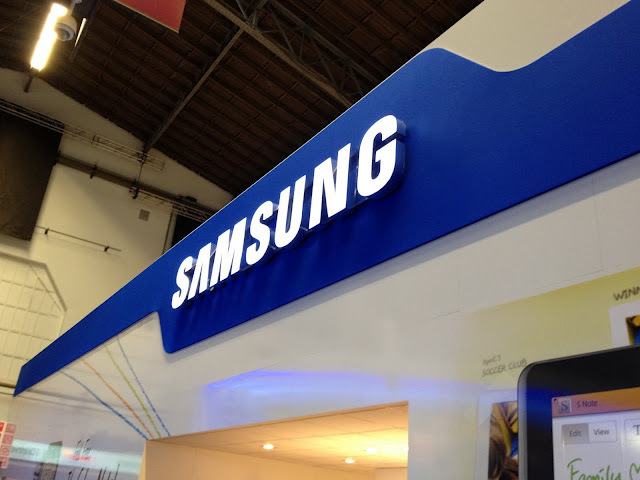 Fast forward four months however and, as Apple prepares to unveil the third generation of its iPad tablet, Samsung is readying itself for a new legal battle with its rival. The suit, which was filed in Korea’s capital Seoul, claims that the Cupertino-based firm has used three utility patents — which involve methods of displaying data, the user interface, and short text messages — in its two flagship devices. Samsung’s November decision to ease off Apple in Korea was reportedly “debated until the last moment”, and the initial close call goes some way to explaining the about-change in its stance. The iPhone has rivaled a number of Samsung devices in Korea, but the iPad itself has proven to be the biggest problem, as the tablet has consistently outsold Samsung’s products on its way to passing one million sales in the country. Together, the two firms have been involved in more than 30 legal disputes across 10 different countries worldwide. Most recently those battles have been waged in Germany, Australia and the Netherlands. A sales ban on the Galaxy Tab in Australia, where Samsung is outperforming Apple, was lifted last November, just in time for Christmas. However, just last month Apple expanded the scope of its lawsuit there against the Korea firm to over 278 patents, meaning more court date are likely in the country. In Germany, Samsung has upped the ante on Apple by beefing up its charges against Apple, though it had been on the back foot in the country. The firm was forced to redesign its Galaxy Tab to circumvent a sales ban, and it duly introduce the Galaxy Tab 10.1N to the local market there.